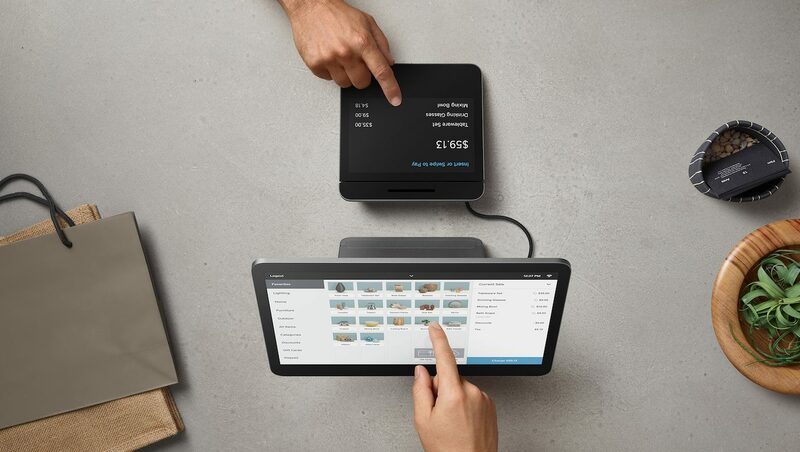 Last week, Square announced the launch of Square Register—the company’s first fully integrated POS system, built completely in-house and tailored for retailers looking for a more robust and “professional-looking” register. The new register seems to be checking off all the boxes: it’s elegant, clean, packed with ports, has a second customer-facing screen and yes‚ offline mode! It’s Square on Steroids. Hell, the new Register is so beautiful it makes me want to open a coffee shop just so I can get one. Everything about it just makes sense. Everything except the processing fee. Tucked between the bells and whistles, you’ll find that Square is charging 2.5% + 10¢ per swipe as opposed to a flat 2.75% with its original POS. This is huge. This is so huge that, depending on the type of business, it could make all the difference in the world. This seemingly small difference makes factors like annual revenue, number of locations or employees irrelevant. The only thing that matters is your average transaction value. Let’s take a look at two chains Square had announced were piloting the new Register. Cafe Grumpy and Drake’s Menswear both have multiple locations and let’s say that, for argument’s sake, they are both generating $50K a month in CC transactions ($600K annual). Assuming both chains would pay the advertised fee of 2.5%+10c, Grumpy’s would pay over $10K more than if they stayed with Square’s current pricing and POS. On the other hand, Drake’s would benefit by saving $750 with Square Register. And while both would pay the same total fees in the current pricing, Grumpy’s could end up paying $11K more in fees than Drake’s. In conclusion, the name of the game is AVERAGE TICKET. The lower the ticket, the better off you are with a %-only fee. Coffee shops should definitely stay away. In fact, the register’s pricing fee only makes sense for transactions over $40. And while unicorn-rainbow frappuccinos are up there, we still have a ways to go. If you’re still not convinced or just wanna get a better feel, check out the Square Fee Calculator we’ve created just for you.